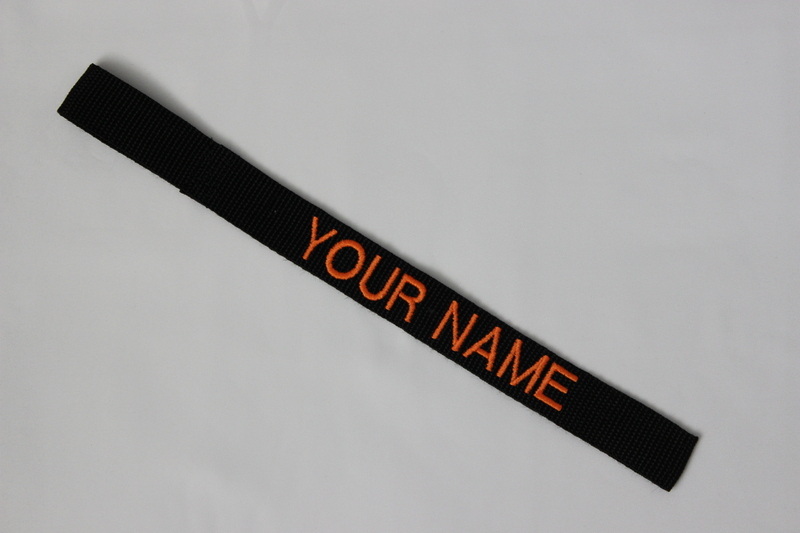 Avoid the trouble that comes with handling your winch by slipping this hand crafted Custom Personalized Winch Strap over your winch hook! It looks great and will save your hands! Don’t grab that hot metal hook after a long day of riding in the summer heat! 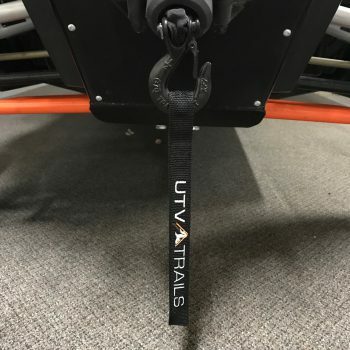 Don’t worry about winch line wires poking and ripping your hands up. This is the easiest accessory you’ll ever install, it looks great, serves a real purpose, and makes your winch a little easier to use. 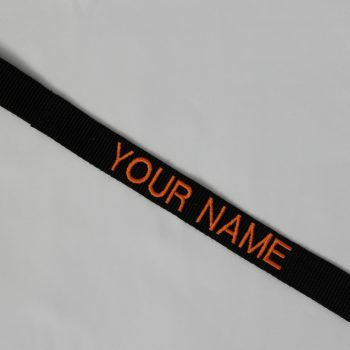 This winch strap is made of quality webbing and is one-side embroidered with the text and color of your choice. Our products are 100% hand-made by disabled veterans, here in the United States of America.